Happy Easter & Happy Spring! 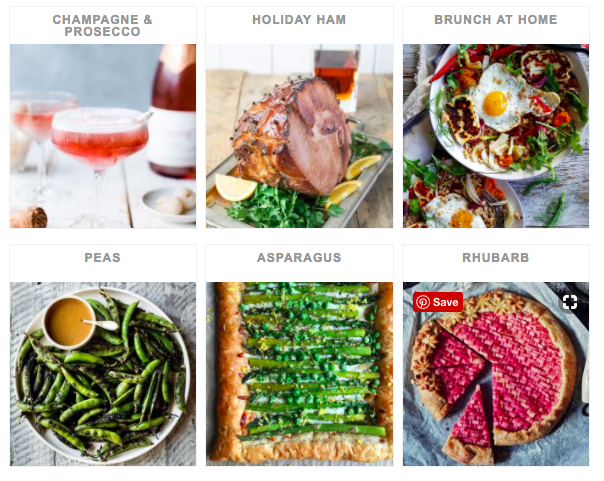 Celebrate the start of the new season and Easter with some of our favorite festive recipes. 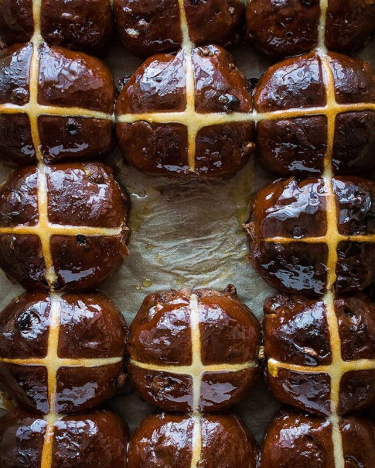 We've got you covered from hot cross buns to carrot cake to naturally dyed eggs and everything in between. 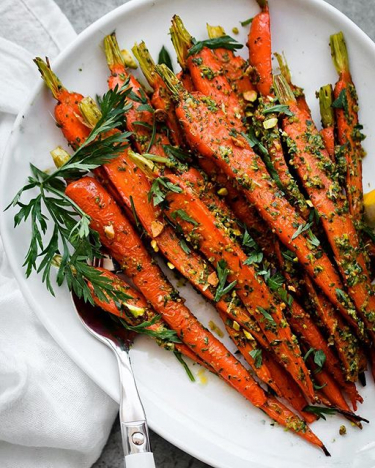 Root to stem carrot cake? Yep! 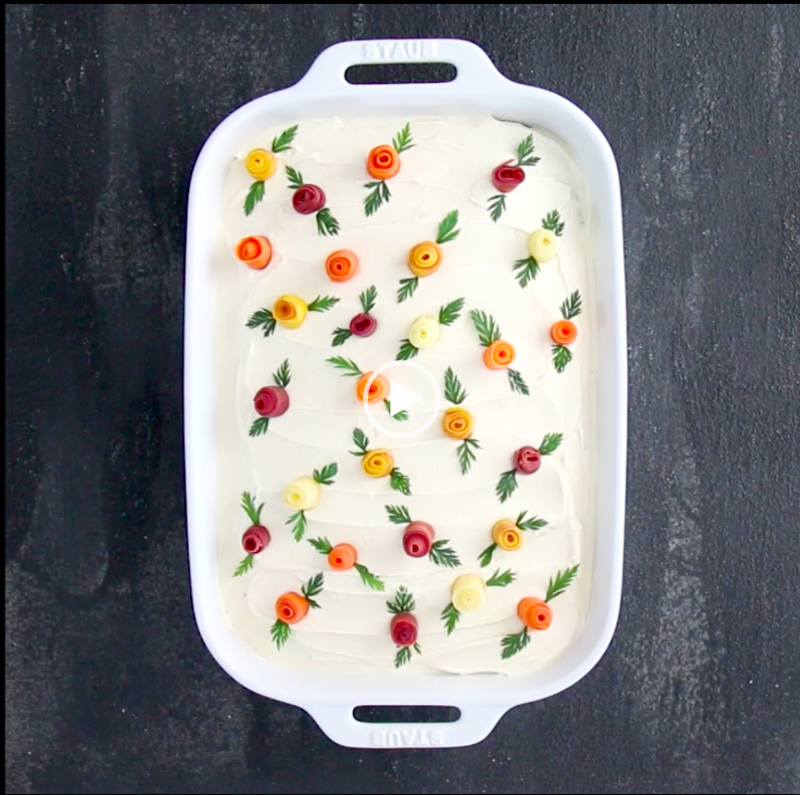 We used Bob's Red Mill Organic Whole Wheat Flour to make this Classic Carrot Cake topped with Maple Cinnamon Cream Cheese Frosting & a bouquet of carrots roses complete with carrot top leaves. The whole wheat flour pairs well with the earthiness of the cake which is perfectly balanced with the not-too-sweet frosting. Get the full recipe and a video tutorial here. 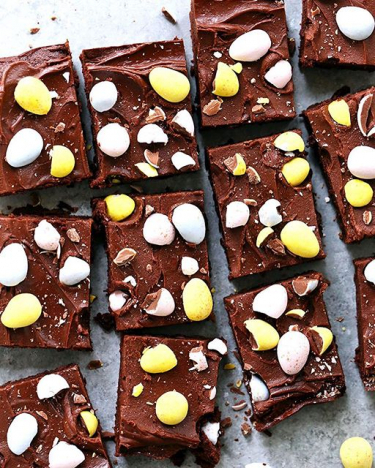 Want more Easter Inspiration? 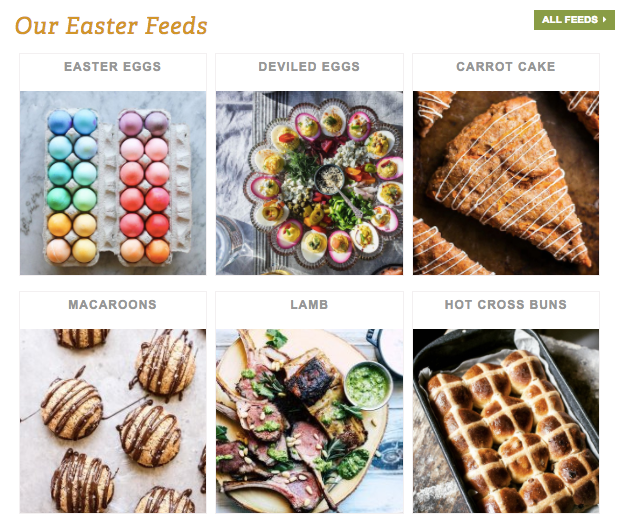 Check out the Easter feeds on our website! 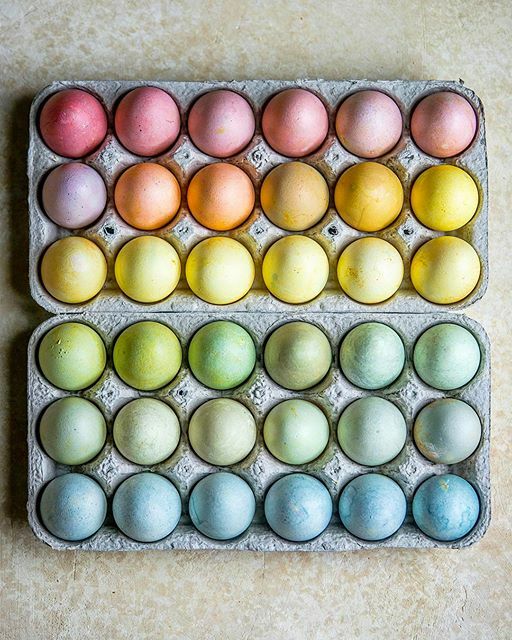 Feedfeed Tip: When dying eggs, no matter the method, soaking the hard boiled eggs in white vinegar for 15-30 minutes before placing them in the dye will help it to adhere. 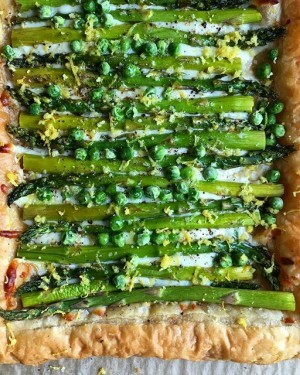 Feedfeed Tip: When using frozen puff pastry, let it thaw overnight in the refrigerator to make it easier to work with. 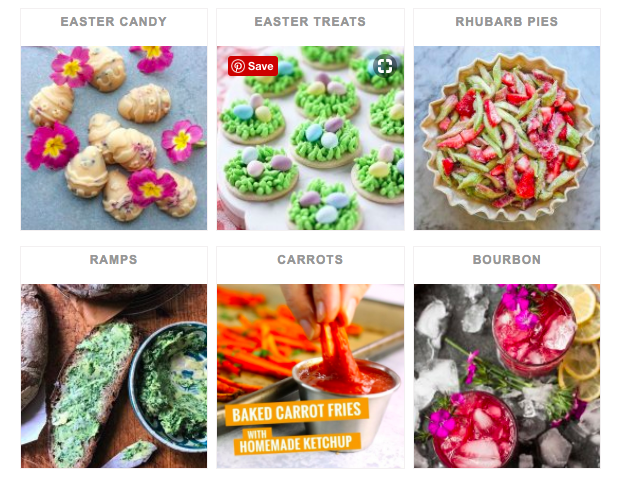 Get 100+ more Easter Recipes Here! 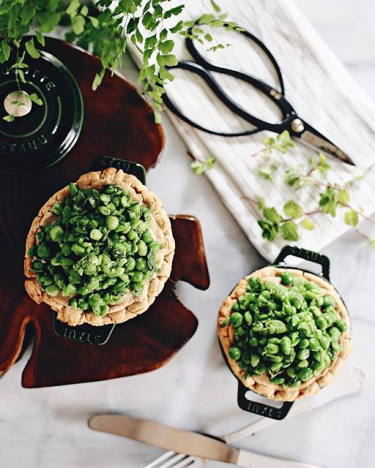 Find more Easter Inspiration below!